Follow these 5 easy steps for an idea of what your event might cost. Step 1 of 5:Which tent do you like? 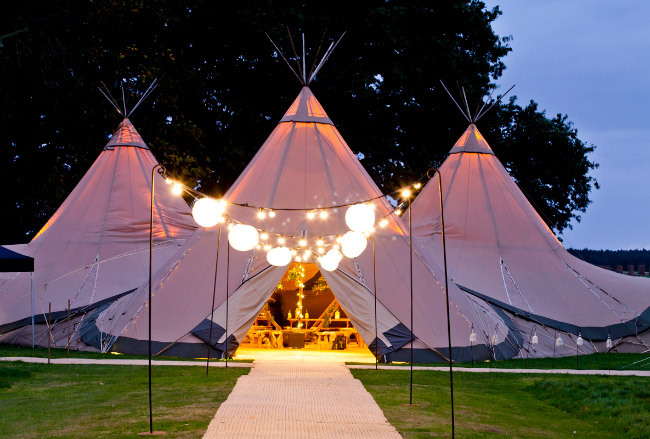 Teepee If you want to celebrate in extraordinary style, look no further than our teepees. Utterly gorgeous, the free-spirited teepees are glorious in summer and super cosy in winter. Open fires and modern rustic styling create a totally magical atmosphere. 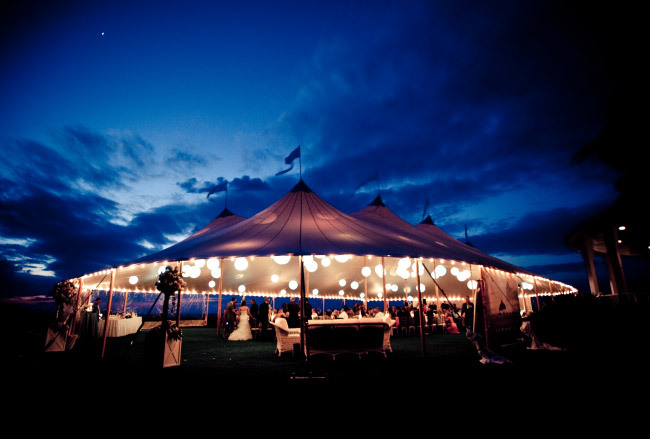 Sperry Like a perfect cross between Gatsby glamour and Downton refinement, our Sperry tents ooze a timeless, graceful elegance. Beautifully hand-crafted from crisp sailcloth, the Sperry tents have iconic peaks and clear sidewalls that maximise light and views. Show me both If you’ve not quite decided whether you’re in the Teepee or the Sperry camp yet, we’ll show you a few variations to help you choose. 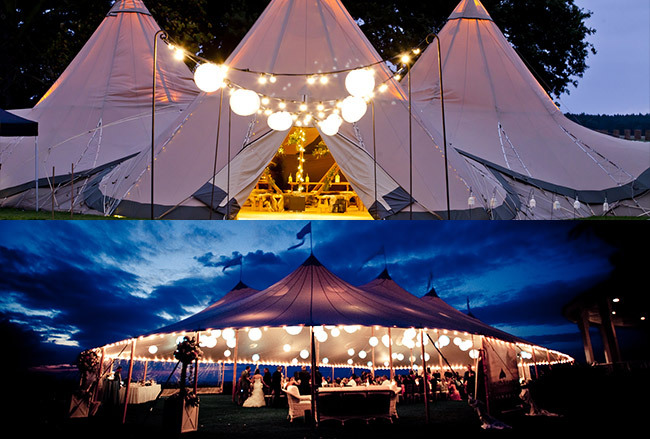 Which tent do you like? What seating would you like?